Luscious orange filled shortcake biscuits encased in gorgeous milk chocolate. "Could do with more orange." "Yum, yum, yum, yum, yum, yum... Where's the next one?" "Potential winning combination but the chocolate is too bland and certainly not gorgeous." "A classic combination of flavours with a modern twist." "A lovely surprise. Quite moreish..."
"Very delicate flavours. Not one to rush." 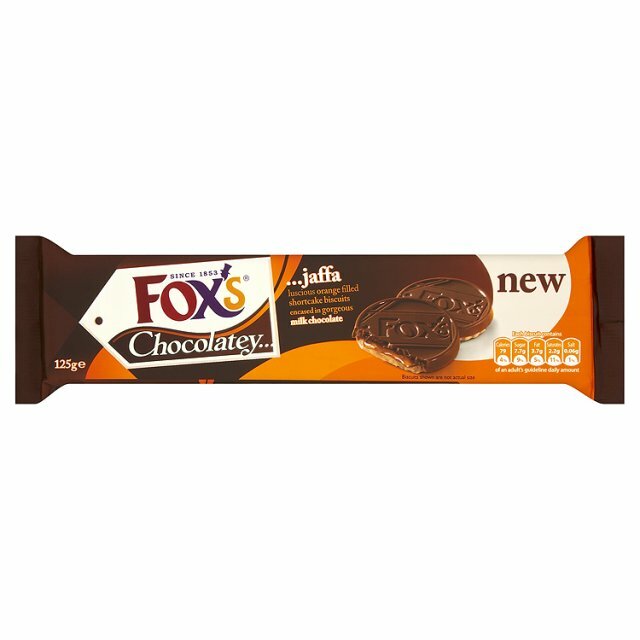 "A good slab of chocolate and buttery shortcake - didn't like the orangey bit. Sorry!" "I like all 'Jaffa' derivatives so it was always going to do well." "My kind of biscuit. 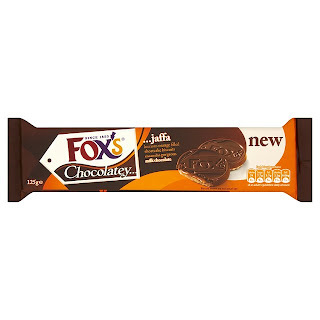 Kind of a Jaffa cake for grown ups!"